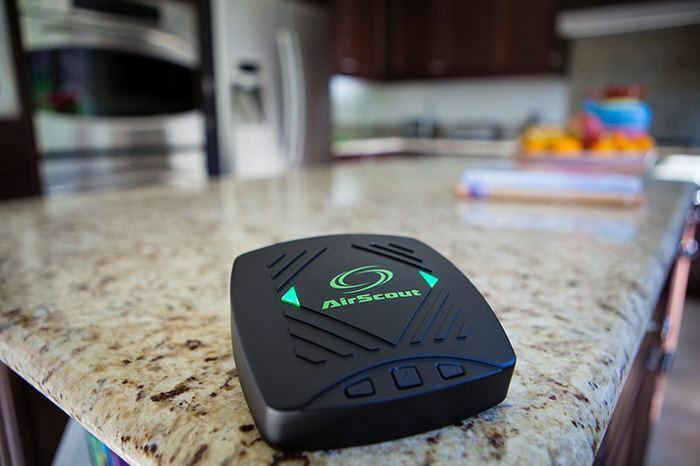 AirScout provides an automated solution that surveys the residence from Layer 1 all the way through to the application layer. 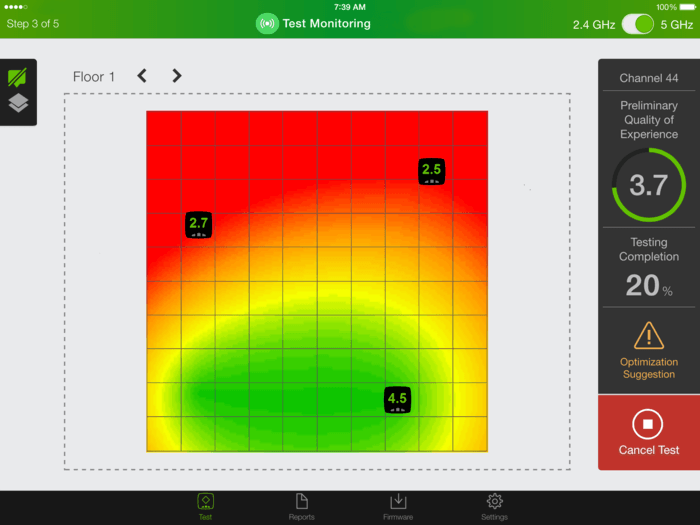 Providing technicians with a tool that distills complex measurements into easy to understand metrics; enabling technicians to convey to consumers whether their applications are supported where they need it. 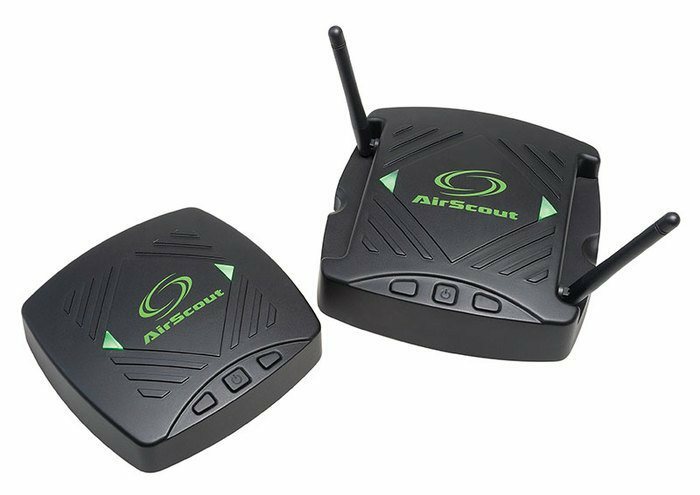 The AirScout master controller (ASM300) is a dual-band MIMO wireless access point which when combined with three2 or more remote client units will evaluate the likely performance of the entire installation. The ASM300 should be placed approximately where the client gateway device will eventually be installed. However, note that one aspect of the AirScout system is that recommendations may later be made to re-locate this for optimum coverage throughout the premises. 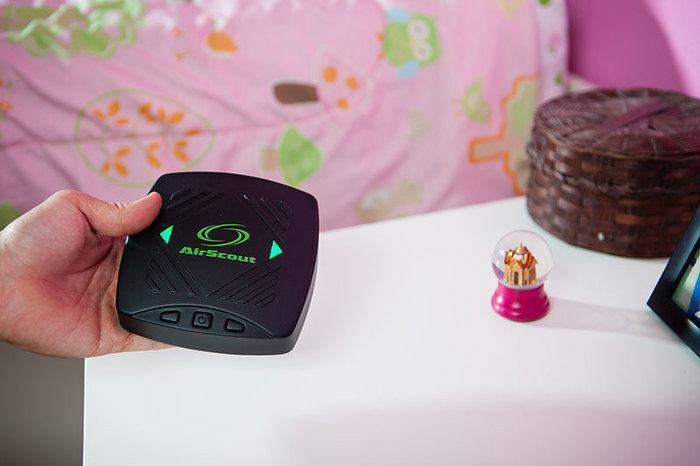 The remote AirScout client (ASC300) devices are also dual band MIMO and are also placed in approximately the same places real end-user devices would be used around the home. AirScout is operated by an App running on a commonly available tablet computer3 . 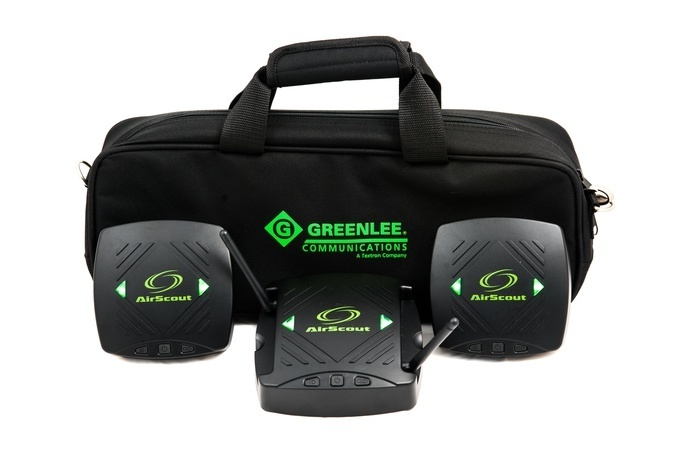 Once the App is started and communication is established to the AirScout master controller. An outline floor plan of the site is developed in the “App”. Most commonly by dragging a standard shape “house plan” onto the working screen and the "access point" placed on this in its relative position. Absolute scale is not important. Each of the ASC300 clients is then placed onto the floor-plan in roughly the proportional positions they are in the real-world; at this point the technician can re-assign names to the client devices if necessary making test reports easier to understand for the client. 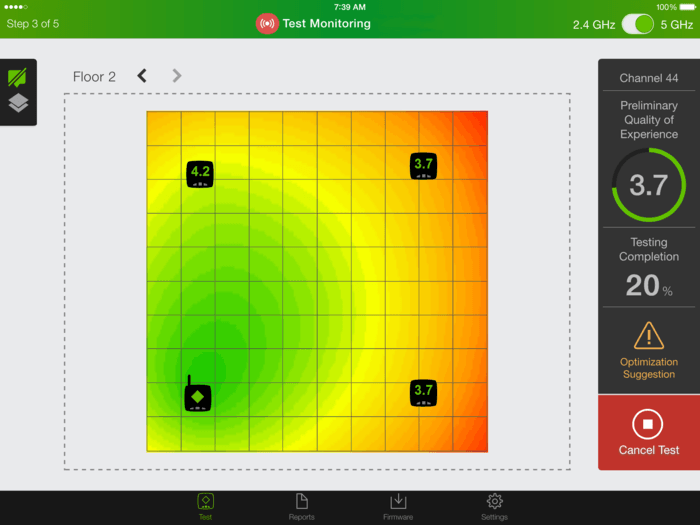 The technician then simply presses the “start test” button in the app and is free to get on with more conventional installation tasks while AirScout continues testing autonomously. 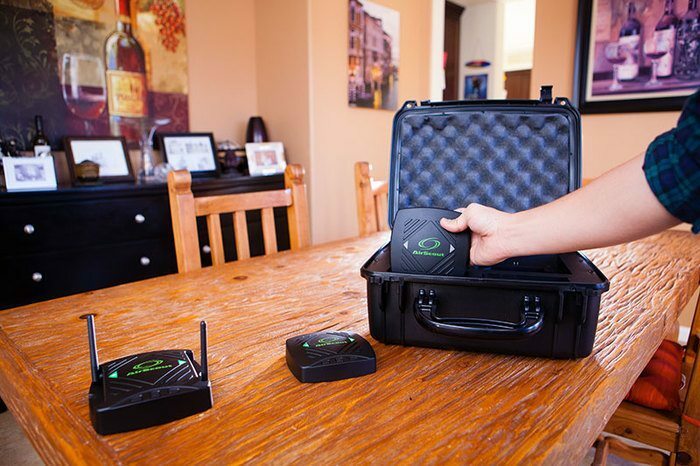 Typically with six client devices the whole test sequence takes approximately five minutes; compare that to having to stand still with a single hand-held device in each location for several minutes to carry out a manual survey. 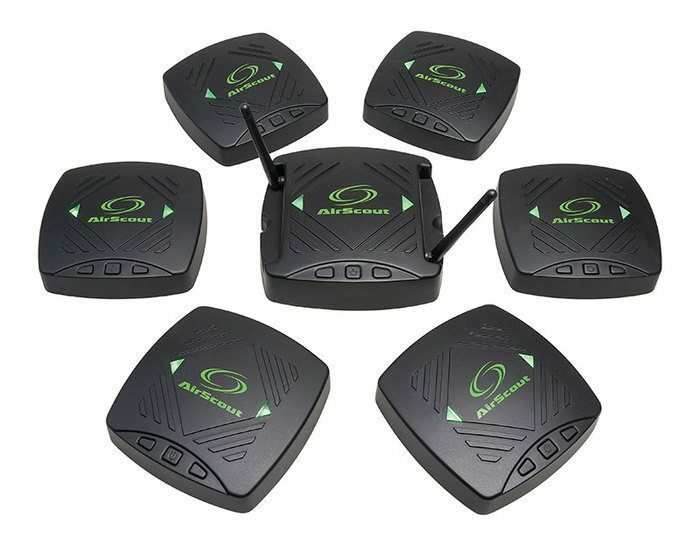 The wireless environment is first scanned in a listen only mode by all devices to seek the optimum channel before automatically configuring all the AirScout devices to this optimum channel. All the devices then automatically re-activate on the new channel and special internal software routines will check the capability of the LAN under single use and combined traffic conditions emulating real-world use. The performance of each link is evaluated in light of the type of traffic expected. Therefore we can identify likely best and worst case performance in the wireless LAN and approximate a real-world quality of service. A multi-dimensional "heat-map" can then be presented that doesn't simply represent signal strength but expected actual performance on a client by client and traffic type basis, interference and even suggested access point location. Application Ensuring that the end user's access point is located it the most favorable position within the home. Enhancing their quality of experience; reducing fault reports to the service provider. 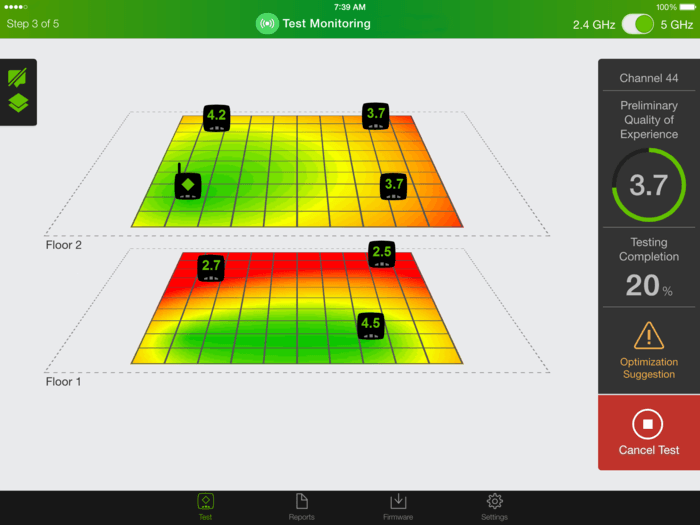 2 The more client devices that are used the better the resolution of any test results. Three is the barest minimum recommended for any small home or business location. 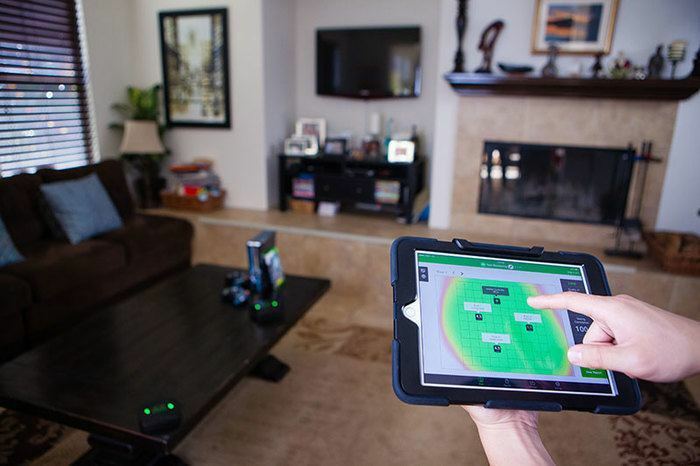 Also note that most homes now have at least six active wireless LAN devices. 3 The tablet computer is not included in the AirScout kit; almost any recent Android or iOS tablet of 8” screen size or larger should be suitable. Ideally this should have an independent internet connection e.g. 4G/LTE for access to the cloud data system. Contact Greenlee for detailed technical requirements or suggestions if in doubt.